Last month there was a rumor that Google would be investing $1 billion in Elon Musk’s Space X, as part of Space X’s new satellite Internet project. Now details of the investment have been revealed and Google actually invested $900 million in the latest round of funding in Space X which received a total investment of $1 billion. A recent SEC filing by Google has revealed that the company invested $900 million in Elon Musk’s space company, you can see part of the filing below. 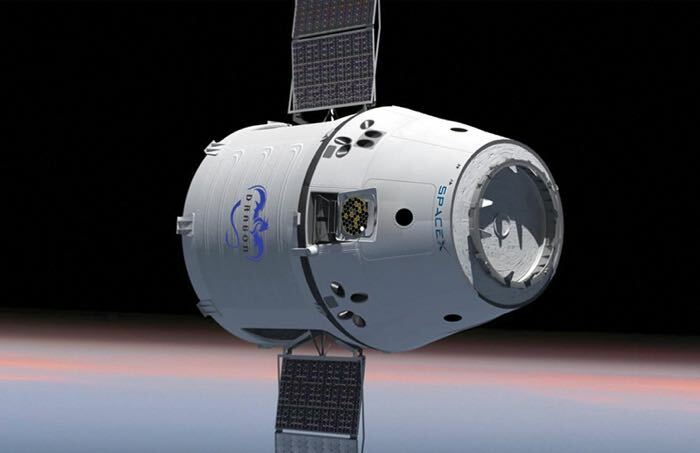 On January 20, 2015, we invested $900 million in SpaceX, a space exploration and space transport company, to support continued innovation in the areas of space transport, reusability, and satellite manufacturing. We are currently evaluating the transaction and its impact on our financial statements. The $1 billion funding round which was led by both Google and Fidelity now means that the two companies own just under 10 percent of Space X.